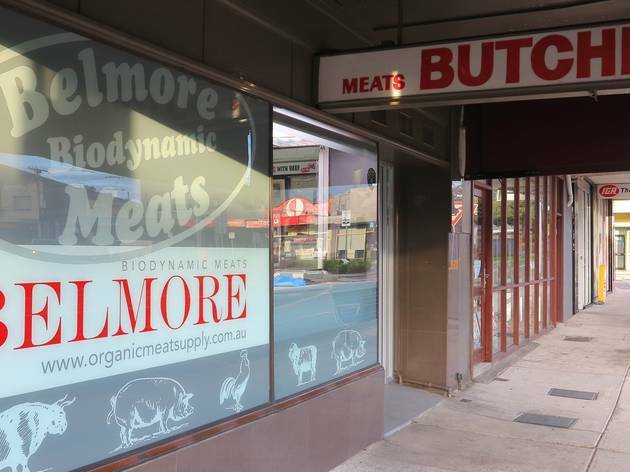 Supporting local farmers since 1996, this family owned and operated business stocks biodynamic and organic meats from Victoria’s best farmers. 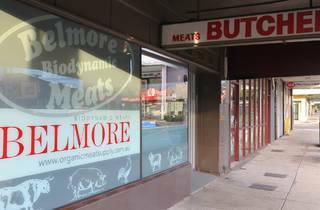 From grass-fed beef to organic turkey, free range chicken and duck, nitrate-free smallgoods and wild rabbit, the range at Belmore Biodynamic Meats ensures that meat lovers are well taken care of. With a loyal customer base, this local butcher doesn’t charge any extra fees or require a minimum spend for card usage, so it’s easy to pop in for some mince or few bacon rashers.